Get an extraordinary Farm Aid 2018 experience from the media photo pit with the American icon at this annual music festival organized to support America’s family farms. 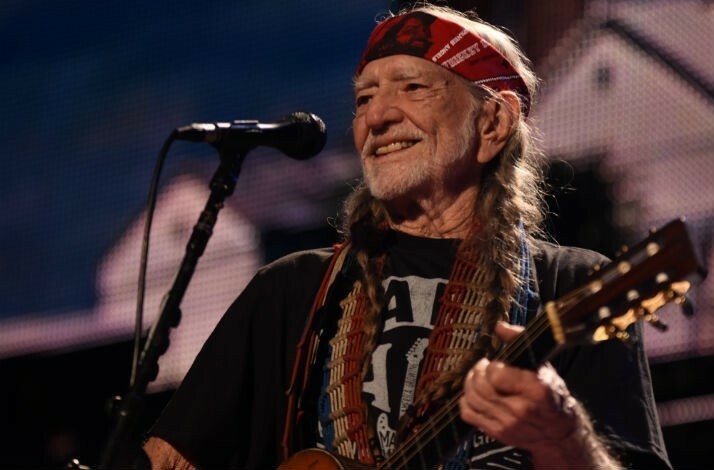 Farm Aid 2018 offers a day of extraordinary music by Willie Nelson, Neil Young, John Mellencamp, Dave Matthews & Tim Reynolds, along with Chris Stapleton, Nathaniel Rateliff & The Night Sweats, Sturgill Simpson, Kacey Musgraves, Margo Price, Lukas Nelson & Promise of the Real, Particle Kid, and more on September 22 at XFINITY Theatre in Hartford, CT! Farm Aid 2018 is an all-day festival of HOMEGROWN Food from family farmers and a HOMEGROWN Village of hands-on activities that celebrate the culture of agriculture. IfOnly is giving you access to this sold-out event & inviting you to enjoy Willie Nelson’s set with an exclusive, close up experience from the photo pit, an area usually reserved for media and photographers. While the up-close view of one of music’s most charismatic performers might be considered worth the price of entry alone, this package offers so much more, including seats in the first 12 rows for the entire festival day and entrance to a VIP lounge with HOMEGROWN catering and access to private restrooms. This music experience with Willie and his friends benefits Farm Aid, an organization dedicated to keeping family farmers on the land. This entry was posted on Thursday, July 26th, 2018 at 11:34 pm and is filed under Farm Aid, Good causes. You can follow any responses to this entry through the RSS 2.0 feed. You can leave a response, or trackback from your own site.